TV actors Kritika Kamra and Gaurav Khanna launched the show at a grand event in Mumbai on February 23, 2017. The actors were both dressed up like their characters. 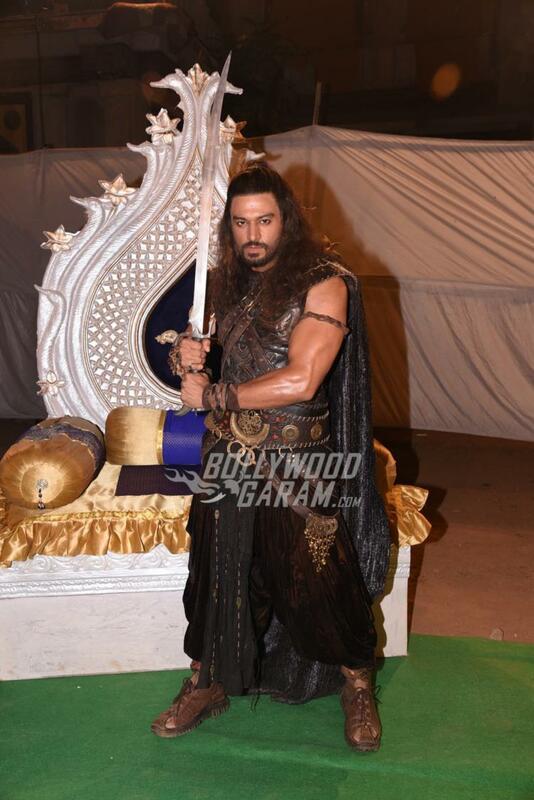 The story of the series is based on the popular Hindi novel ‘Devaki Nandan Khatri Chandrakanta’. The show will go on air from March 4, 2017 on weekends at 9 PM. 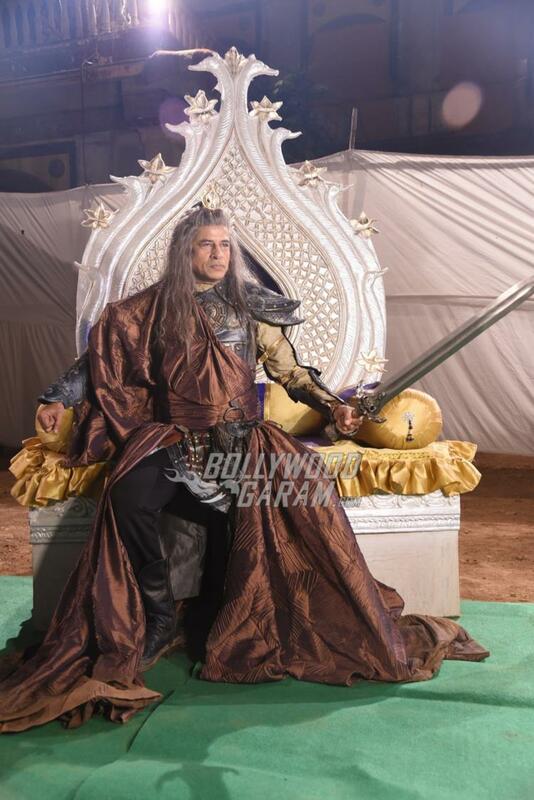 Considering the fact that recreating a popular classic is not easy, the makers have made a brave attempt to recreate the story of Chandrakanta. Chandrakanta is the princess of the fictitious kingdom of Vijaygarh. Lead actress Kritika Kamra had shared the first promo of the show on social social on February 22, 2017. The promo video shows a stunning Kritika as Chandrakanta. The novel was first adapted for the channel Doordarshan and was called ‘Kahani Chandrakanta Ki’. The show had become quite popular during the 90s. Actress Shikha Swaroop had then played the lead character of Chandrakanta. The new series is directed by Nikhil Sinha and is expected to be the next huge historical drama on Indian TV. Next articleAyesha Takia - Case of a Plastic Surgery Gone Horribly Wrong?